Fort Wayne, Ind. (Dec. 27, 2017) – Addison Agen will play the Embassy Theatre at 4:30 p.m. Sunday, Jan. 21. The concert is presented by Fort Wayne's NBC and Embassy Theatre, sponsored by Windows, Doors & More and 3Rivers Federal Credit Union. Tickets go on sale Thursday, Dec. 28, at 10 a.m., at the STAR Bank box office at the Embassy, ticketmaster.com or by phone at 800.745.3000. Tickets are $10 and $25. The community is invited to show support for the Fort Wayne singing sensation at the WELCOME HOME ADDISON AGEN concert. Addison will perform songs from her album "New Places." 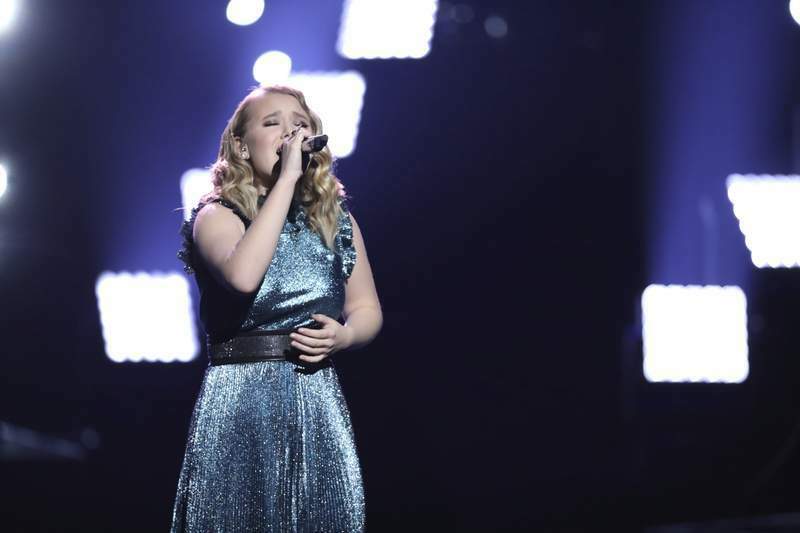 Plus, Fort Wayne's NBC anchors Tom Powell and Pauleen Le will be asking Addison your questions about her experience on "The Voice" and what's next for her career. Sunday, Jan. 21 at 4:30 p.m.